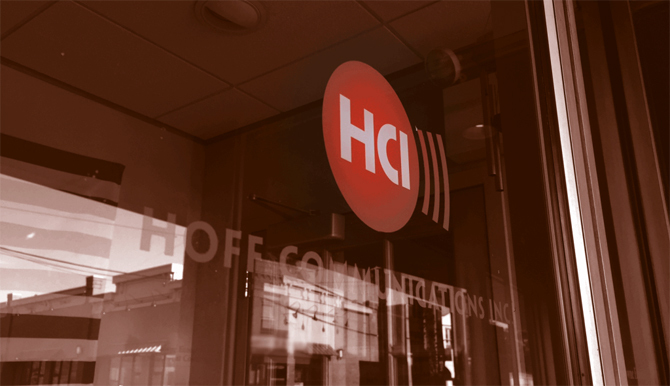 Solutions to Meet Your Needs – Hoff Communications, Inc.
Hoff Communications understands the importance of getting to know your business and your marketing goals. Reaching your target audience demands flexibility and a constant attention to detail. Our mission is to develop the right blend of creative thinking, digital technology, and innovative design that generates results. Our commitment to clients is to deliver what we promise — on time, on budget, and above your expectations. Whether you need a new logo and brand identity, wish to establish a meaningful web presence, or just want to brainstorm on how you can make your voice heard, we’re here for you.